Everything came up Milhouse for Mauricio Pochettino and Spurs on Saturday afternoon. What could’ve been an awkward away tie in South Wales—against a Swansea side revitalized under the creative charge of Carlos Carvalhal—turned out to be as straightforward as boiling an egg. Swansea were without the Ayews, that helped. Jordan earned a suspension from last weekend’s red card at Huddersfield. While brother, André, was unfortunate enough to have been involved in West Ham’s joyless dogfight with Shrewsbury in round three. A 210 minute fun vacuum which narrowly put the Hammers through and cup-tied Ayew. Carvalhal’s side certainly missed the Ghanaians’ energy. Christian Eriksen told the MOTD reporters that Swansea had given him plenty of room to manoeuvre at the Liberty; something you could attribute to the missing Aweys. Eriksen’s defensive responsibilities might have been increased had Swansea posed more of an attacking threat. Both, too, have enough initiative and fitness to press high and close the space. As it turned out, the Great Dane could just wander leisurely into the enormous pockets of green and run the game. As quickly as Spurs had drifted zephyr-like into the FA Cup semis, were we exposed to the number of opposition fans who think the North London side have gained an unfair advantage. 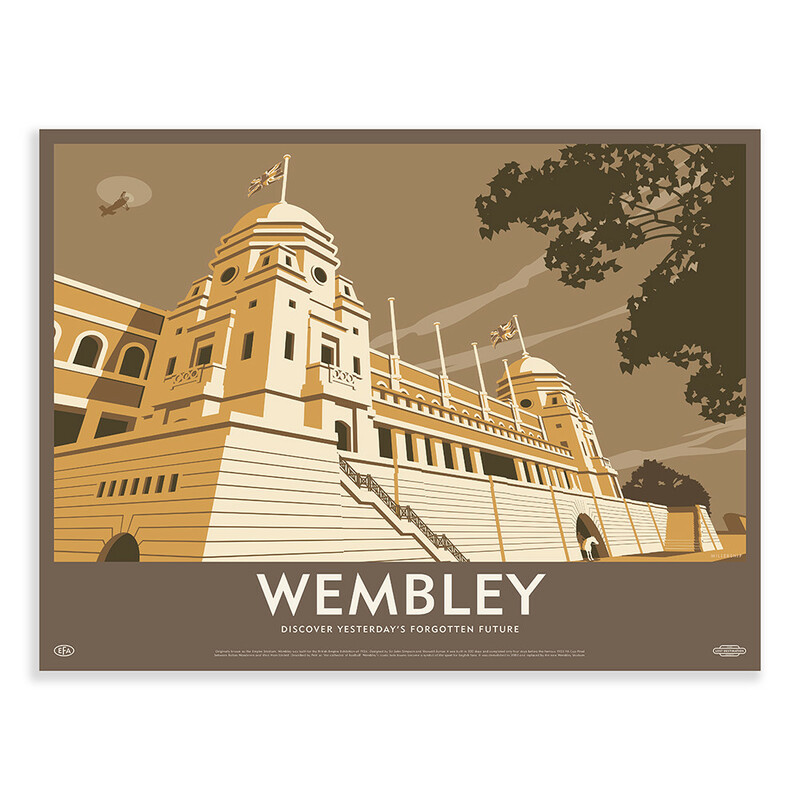 Wembley has become Tottenham’s adopted home this season. While the Northumberland Development Project transforms from a pile of steel and mortar into a brand new stadium. And, despite some early teething problems, adjusting to the dimensions and atmosphere of the national team’s ground, Spurs have made it something of a fortress. In the 15 Premier League home games this season, Tottenham have won 10, drawn 4 and lost 1. In the FA Cup and Champions League group stages they’ve won every game. The only other defeats have come against the mighty Juventus and the less-so West Ham. A League Cup game in which Spurs were without Eriksen, Kane, Vertonghen and others. I can see the argument. Wembley is less of a neutral venue for Spurs than anyone else. I can also understand why United fans might be concerned having being comprehensively beaten there in January. My question would be, why weren’t there any complaints back in August, when Tottenham were struggling to acquiesce to their new surroundings? When they were drawing to Burnley, Swansea and West Brom? Moving the FA Cup semi away from Wembley: this feels like the sort of thing that should have been decided before the season started, not a few months after realising The Wembley Curse was total nonsense.